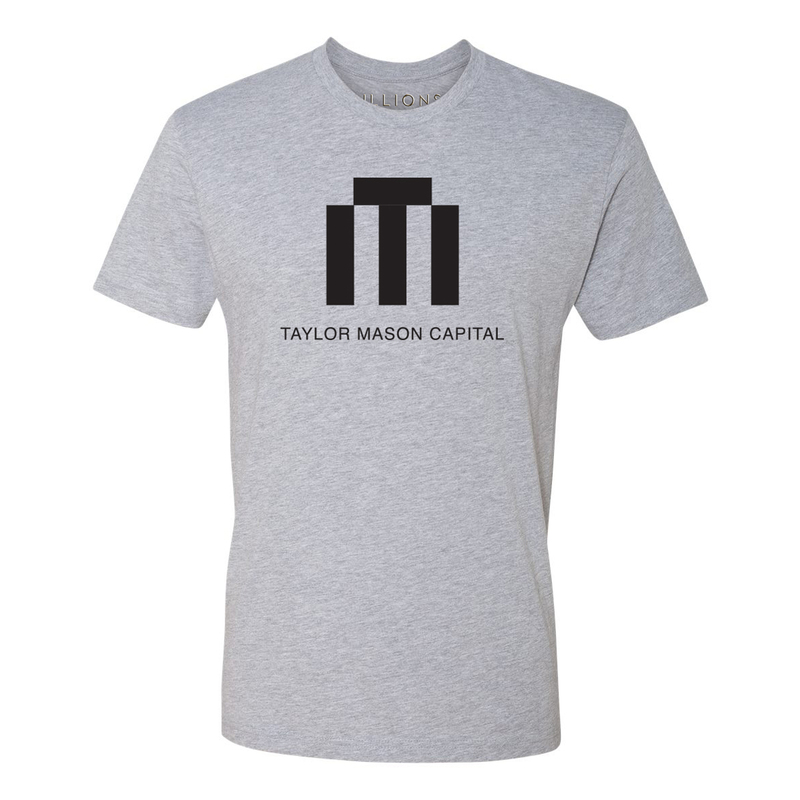 Get the official Billions Taylor Mason Logo T-shirt.  It's the ultimate rivalry with Axe Capital. This t-shirt is great for any fan of the Billions series.